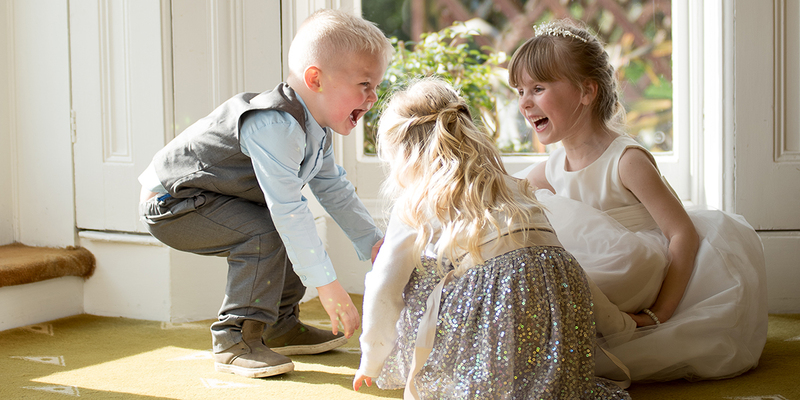 Wedding Photographer Derby Natural & Relaxed wedding photography from one of Derbyshire’s most experienced wedding photographers with over 10 years experience. 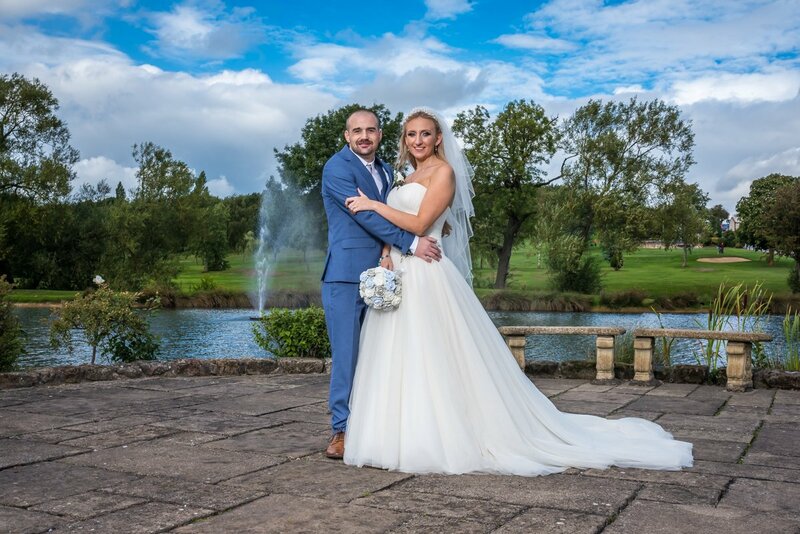 Wedding Photographer Derby Chris Mullane provides wedding photography in Derbyshire relaxed non-intrusive wedding photography as well as modern and fun portrait photography. I began my photography career in Ibiza nearly 20 years ago. Over these 20 years, I have improved my photography skills and grown in confidence that has enabled me to develop my own personal style. My career in photography has covered various areas of the business. In the early days, I worked in Ibiza and then in the UK in the nightclub industry. A few years later I moved into studio photography and then Weddings. For 10 years now i have been Photographing Weddings, this now dominates my workload. Being a Creative wedding photographer, I have had the privilege to work many beautiful locations both here in the UK and abroad taking natural photos. I have to confess that my personal favourite is Ibiza. That feeling of nostalgia! Please drop me a message to see if i can photograph your wedding. I am currently photographing up to 40 weddings per year in Derby and the east midlands, i also photograph a couple of weddings abroad, so be quick if you want to book me. If you’re searching for wedding photographer prices then please take a look at my packages page for more information. My comfortable, well-equipped photography studio is conveniently situated at home. It still gets plenty of use as if I am not doing some kind of studio shoot I will be editing a wedding. In the past, many of my clients, especially the larger groups or pre-wedding shoots, prefer an outdoor shoot. I love this opportunity to get out into the beautiful surroundings offered both locally and in the Peak District National Park. The elements are unpredictable but this just adds to the challenge. One of the things I enjoy the most about my job is meeting all different walks of life, no two wedding or shoot is the same. Someone always has a story or a memory to share. As a Derby Wedding photographer with over 10 years experience, my approach is relaxed, I welcome customers who bring their own ideas to the table. The craziest has to be the group wedding photo including Dinosaur! I often network with local photographers to discuss all things weddings. Local wedding photographers near me, always pass weddings on to me if they are all ready booked. 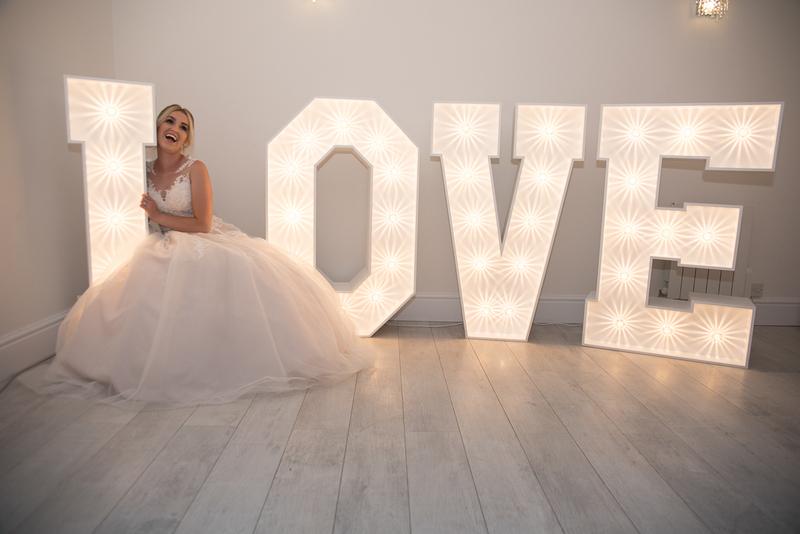 At Wedding Photographer Derby we do appreciate that some couples like different types of shots and have ideas of their own…… we positively encourage and love these ideas and will work towards them. Some of the more traditional photographs are staged & group shots and we can encompass these as well. We do this quickly, in a relaxed manner with the minimum of fuss leaving you to continue enjoying the best day of your lives. Myself and Nick use Nikon D750 and Nikon D800 D850 with various lenses including prime lens. We also use off camera lighting. So if you’re looking for an east midlands wedding photographer I hope you feel you’ve found the one for you! My wife and me have just been to see our photos Chris took at our wedding. He did an absolute fantastic job. 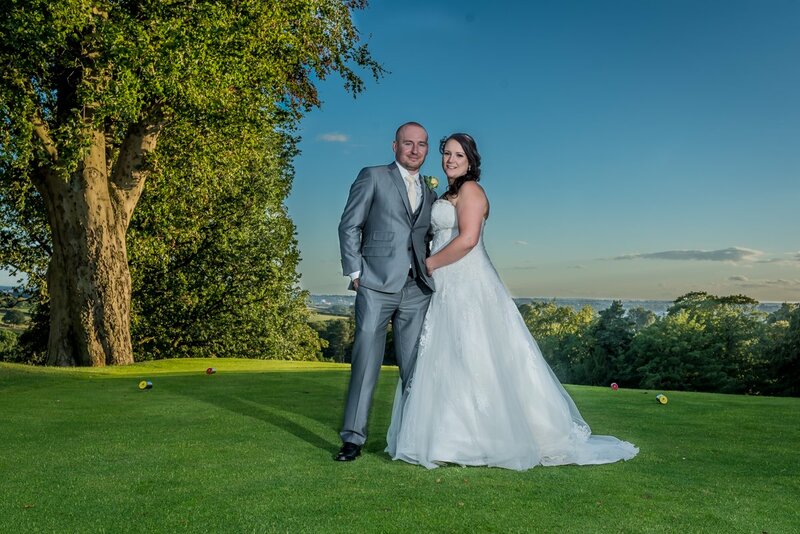 Chris was excellent on the day, he captured some amazing shots without being too obtrusive. He came up with some great ideas on the day and we’ve ended up with a great portfolio of photos. We would recommend him to anyone who’s getting married or having a special event. Overall great photographer and great professional.